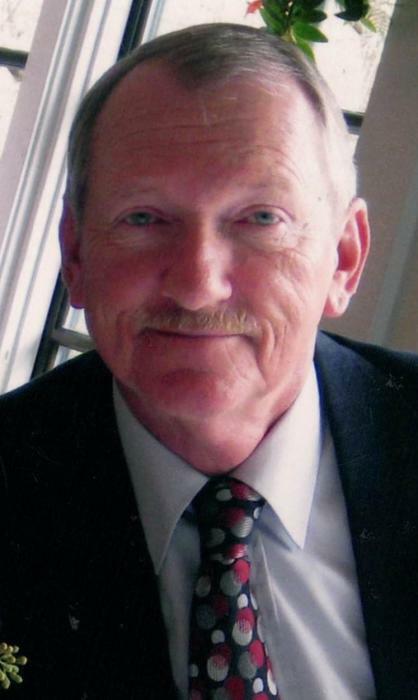 Gerald “Jerry” Wayne Sibbett, 74, of Swannanoa, NC passed away on March 16, 2019 at Black Mountain Neuro-Medical Treatment Center. He was preceded in death by his parents James and Thelma Sibbett. He is survived by his wife of 35 years, Pattie Talbot Sibbett; daughter, Renee Ball (Bill), son, Jerry Lynn Sibbett; stepdaughter, Alison Clapp White (Walt); stepson, Philip Clapp; and many grandchildren and great-grandchildren. Jerry grew up in the Swannanoa Valley. After spending many years coaching local baseball and softball teams in the Valley, he started playing men’s senior league baseball. He played in the league for many years making lasting friendships and memories. A heartfelt thanks to all the staff at Black Mountain Neuro-Medical Treatment Center for their care of Jerry; they became family. A memorial service will be held at 2 o’clock, March 30, at Valley Hope Church (formerly Swannanoa Valley Presbyterian Church), 115 Rockdale Avenue, Swannanoa. Visitation will be one hour before the service. In lieu of flowers, memorials may be made to Memory Care, 100 Far Horizons Lane, Asheville NC 28803 or Black Mountain Center Foundation, Inc. 932 Old US 70 Hwy, Black Mountain NC 28711. Penland Family Funeral Home is honored to be caring for the Sibbett Family. Black Mountain Center Foundation, Inc.